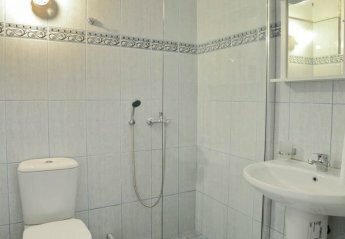 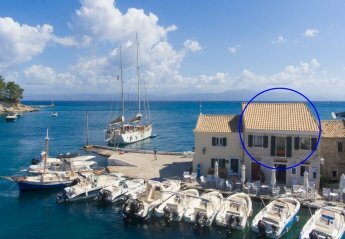 Found 27 holiday rentals in Ionian Islands. 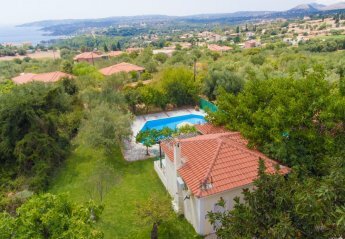 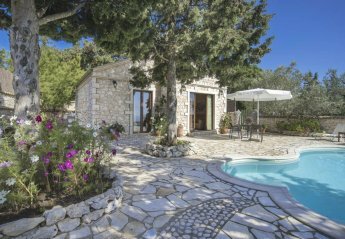 Villa Rosemary is part of Cypress Garden Villas a fully refurbished complex of 5 detached holiday homes in the village of Svoronata only 4 km from the international airport of Kefalonia. 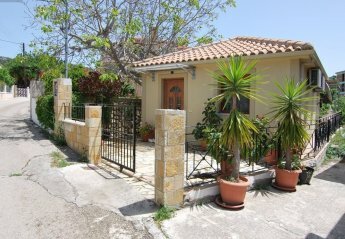 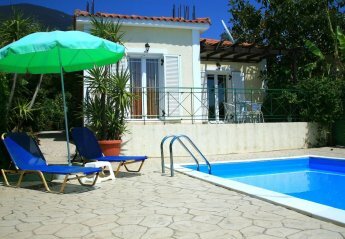 Villa Mimosa is one our 5 villas in a complex in Svoronata, Kefalonia. 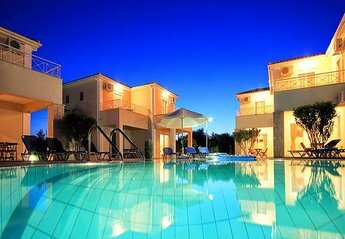 The complex name is Cypress Garden Villas. 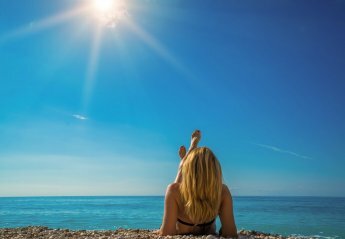 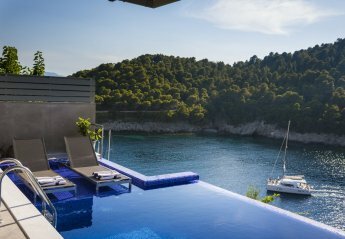 Are you seeking a honeymoon haven or relaxing couples retreat? 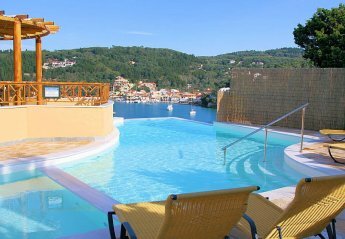 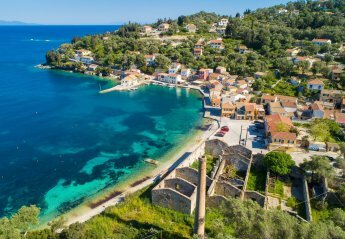 One-bedroomed Assos Waterfront on the beautiful Ionian island of Kefalonia is your go to. 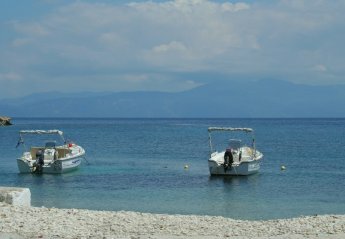 Of all the Ionian Islands. 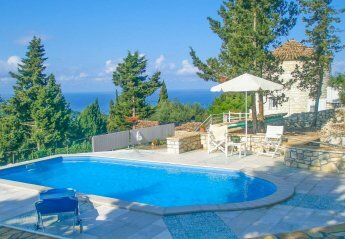 Rest your furrowed brow at this luxury Kefalonia sea-front villa with one stylish bedroom, a private swimming pool and unique Ionian views. 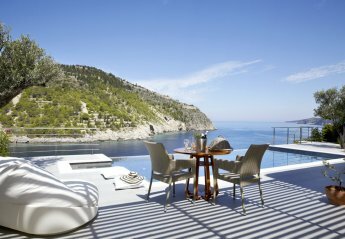 From the outdoor terrace to the comfortable living room. 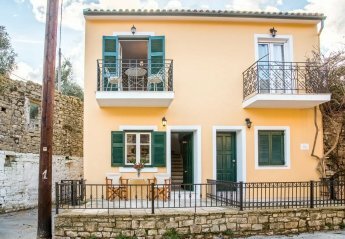 We found 27 holiday rentals in Ionian Islands.